What are your options when looking for a used car? It’s daunting, isn’t it? New and used cars come at a price tag and you simply have to know what you’re buying into from the get-go. The market for pre-owned cars is bigger than most people realise. With so many choices it’s difficult to know where to start. A clear mind and a set plan of action can easily simplify the process. Know where to look: The best place to start is to set yourself some boundaries. Work out your budget for repayments according to your financial capacity (considering income and other debt). The internet can then be your best friend in terms of finding out the most up-to-date availability, production year and price. The latest automotive magazines are just as good in your quest to hone your search. Vehicle financing: Whether it be through instalment sale, lease, residual lease or an access bond, considering which finance option is best for you is critical. Consider the benefits and potential risks according to your current financial status and be sure to opt for the one least likely to offer you a swift ride into bankruptcy. Create a checklist: The fact is, buying a pre-owned car is daunting. The devil is often in the detail and you need to be sure of what you’re buying. Do your homework on the vehicles that appeal to you and make a list of questions to ask and details to be clear on when you look at the vehicle. Inspect the vehicle: Check the history report of the car and look out for any accidents or repairs that have been done. If the used car does not have a report, don’t buy it. 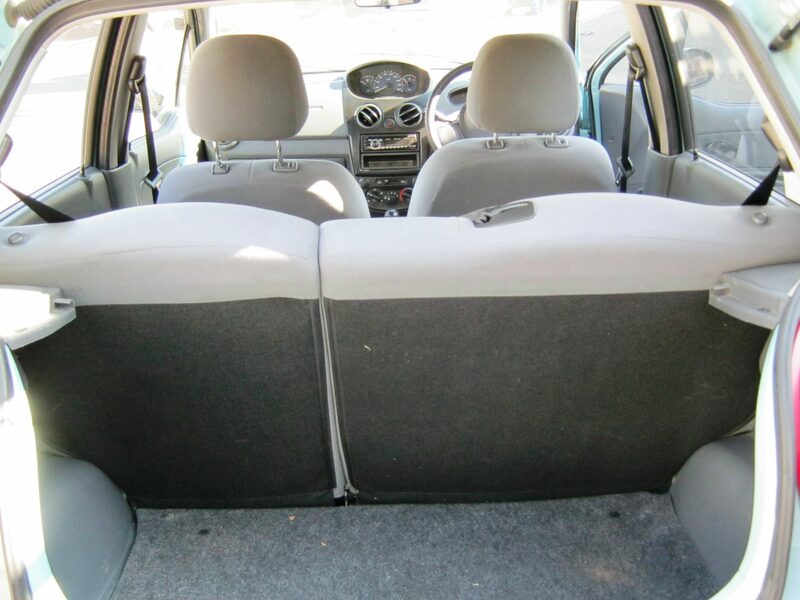 What you see is what you get, so ensure to get acquainted with every inch of the vehicle. Don’t be shy to ask questions too. The more you know, the better to determine its worth, as well as to limit the amount of trouble you could be obliviously heading into. Plagued by bad credit or been blacklisted? Earn-a-car can take the sting out of getting the best vehicle financing option for your ideal used car choice. With us there are no dead-ends. Our experienced and dedicated consultants can help you get back in the driving seat. Contact us today. It can be frustrating trying to find the best vehicle finance deal. Earn-a-car offers you a smooth road ahead when it comes to receiving a great deal. With instant credit approval, one hour drive away and great vehicle finance deals, you have the freedom to get back on the road and back on track with the lifestyle of your dreams. Better yet, you can own the used car of your choice in as little as four years, hassle-free. Simply make a choice from our wide range of fantastic pre-owned car deals and start earning. With every monthly payment you make, you earn R300 cash back. Use the accumulated cash to buy the car at the end of your contract period or simply spend as you wish. It’s that simple. As an added bonus, if you know someone struggling to receive vehicle finance, you can even earn yourself a R1 000 bonus by referring them to us. Contact us today and start earning.